Where are our products from? 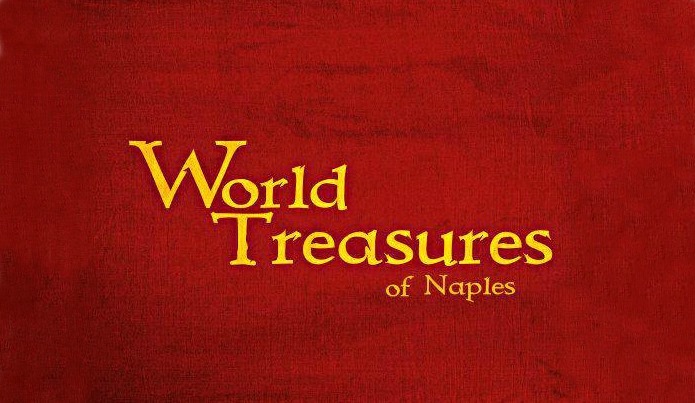 World Treasures of Naples is not only a jewelry store but a curio store too! 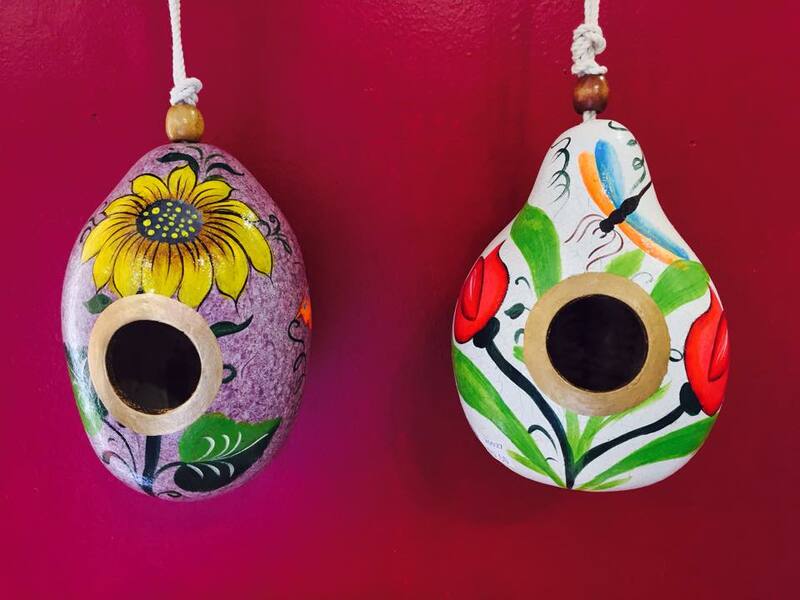 We are located in Tin City, Naples, Florida and our store has products from Peru, South Africa, Ecuador, Guatemala, and Spain. Our products consist of jewelry, clothes, bags, purses, ornaments, home and office decorations, scarfs, hats, alpaca fur teddy bears and lions. We do offer a small variety of products online. However, most products are sold in store due to the difference of the stones, colors and patterns on each product. We only ship within the USA. If you would like to order something that isn't avaliable on our online store, feel free to message us below! 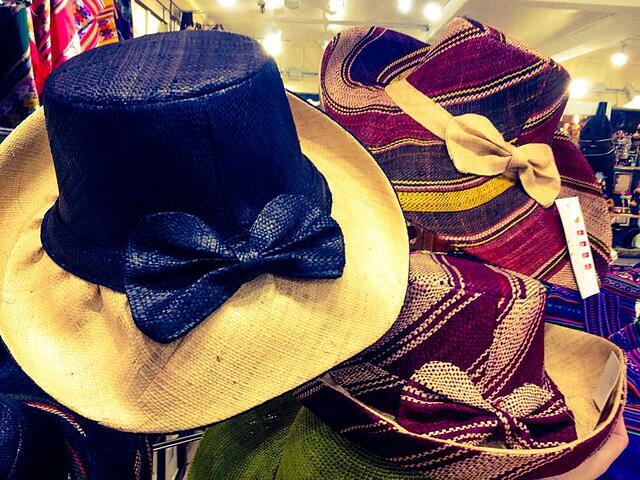 Come by for a visit to see all of our products from around the world! World Treasures of Naples was founded by Hans Hamann in 2013. Send a message below to inquire about wholesale opportunities! Feel free to send us a message!